Go Bass Fishing in Africa is the most comprehensive Bass fishing resource for Southern Africa. We provide detailed information on quality accommodation available at Bass fishing lakes, rivers and private waters throughout the region. Make a selection from the list of countries below for Bass fishing accommodation available. Recommended accommodation for Bass anglers in Mozambique. More info . 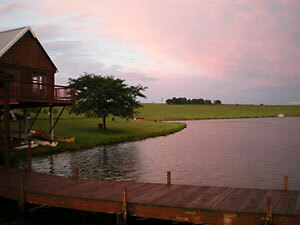 . .
Quality accommodation for Bass anglers throughout South Africa. More info . . . Highly recommended accommodation for Bass anglers travelling to Swaziland. More info . . . Highly recommended, quality accommodation for Bass anglers in Zimbabwe. More info . . .